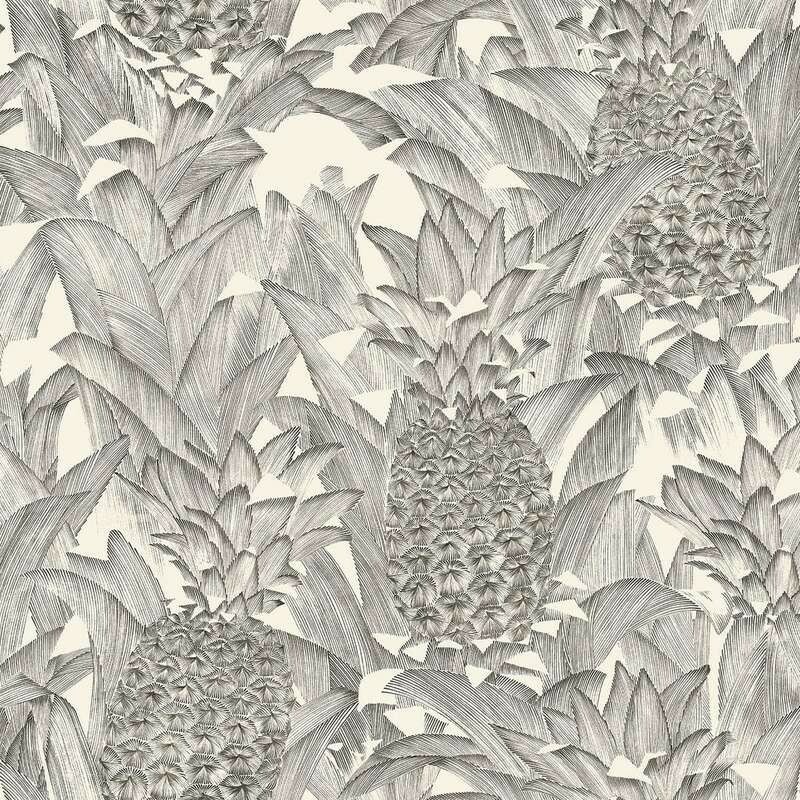 InkFabrik still surprises us with this printed canvas pineapple. 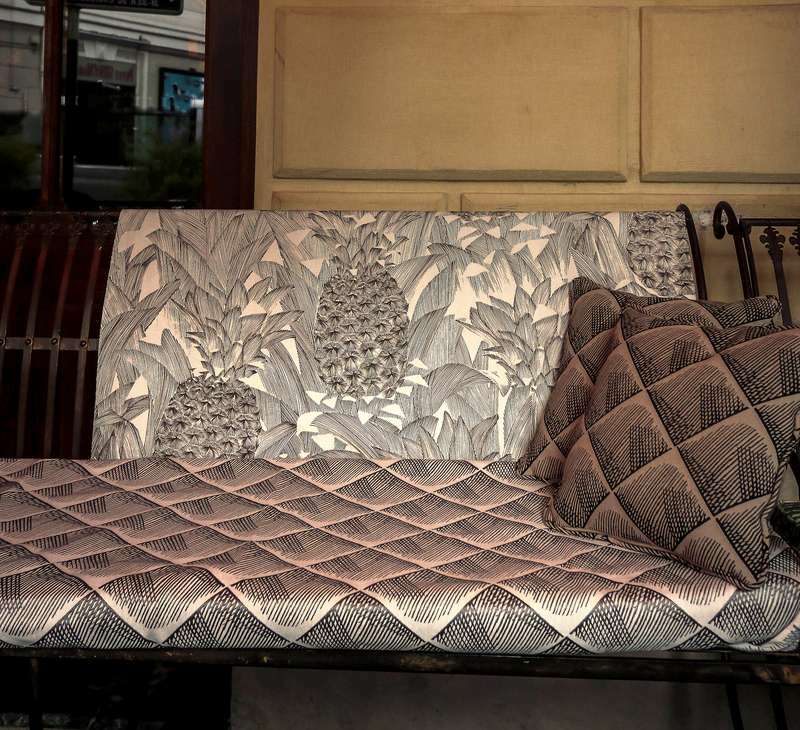 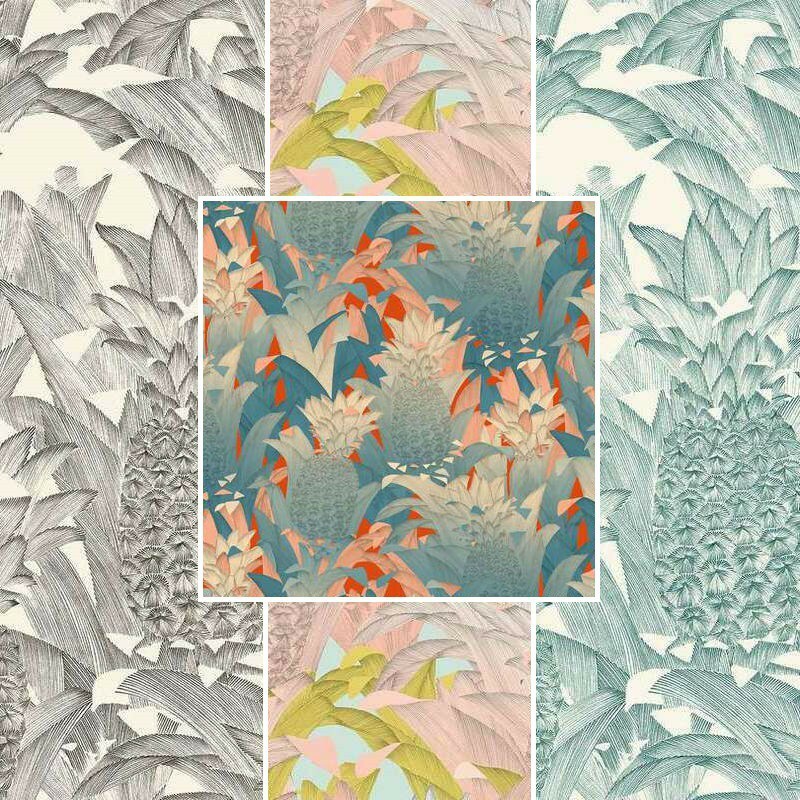 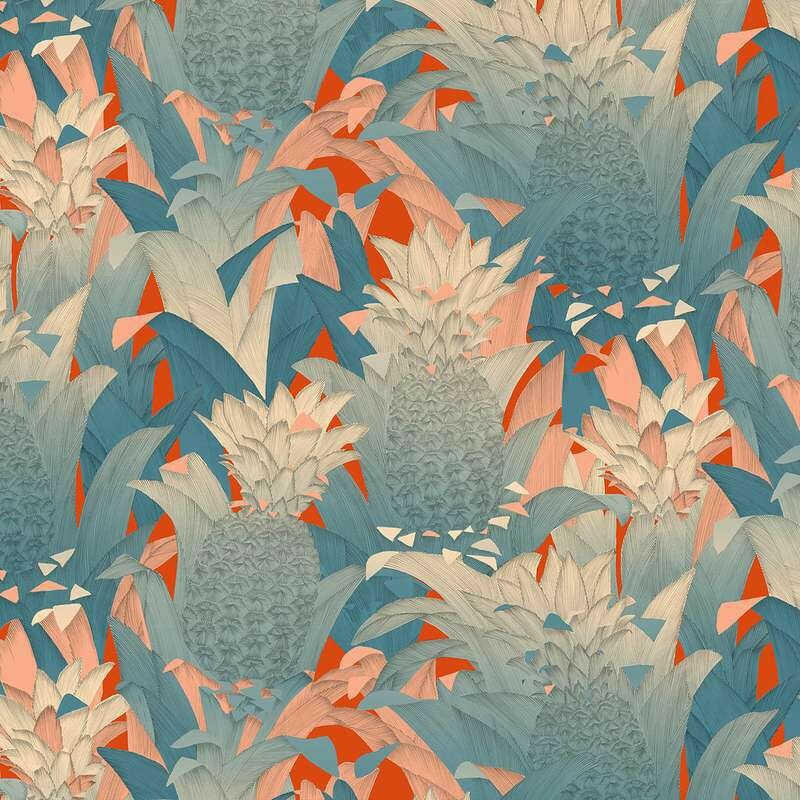 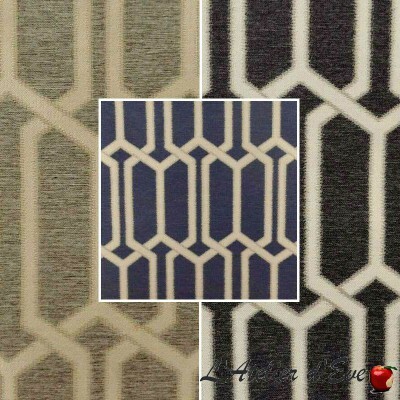 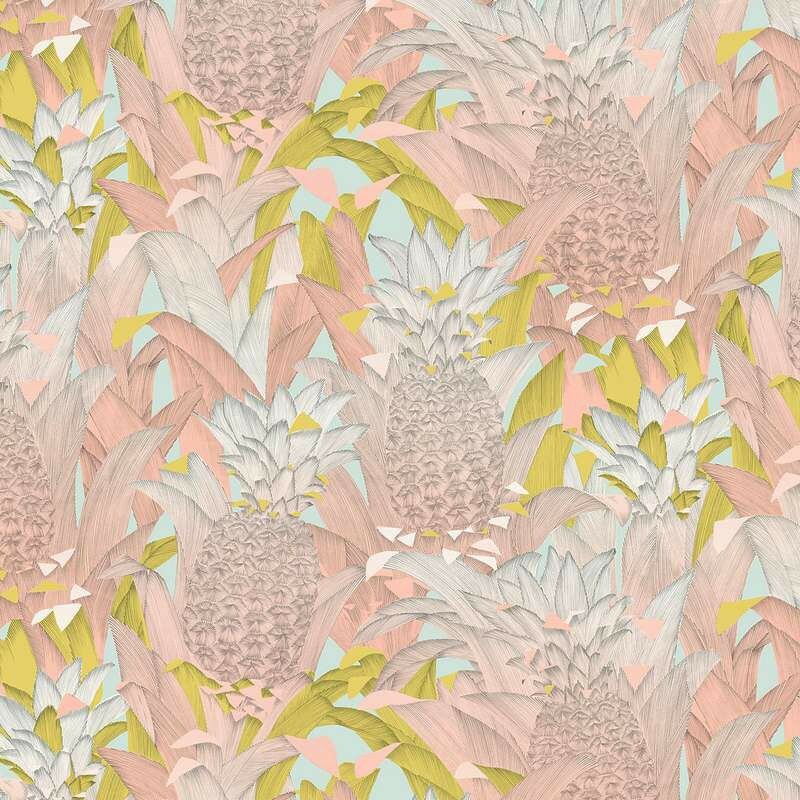 Pineapple pattern takes us to the exotic color trends. 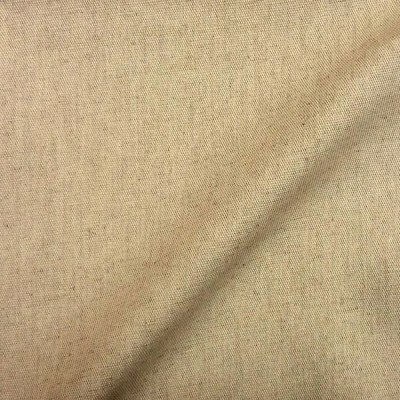 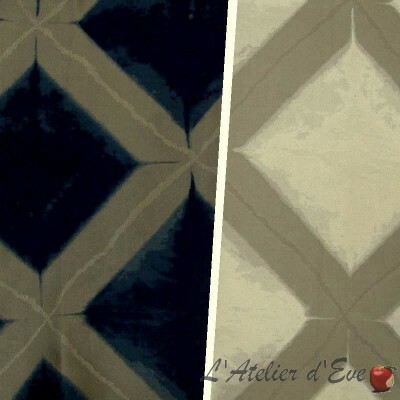 The beauty of this fabric combines geometric scale effects and Duster leaves that are are respectfully translated by some sketches righteous and insured. 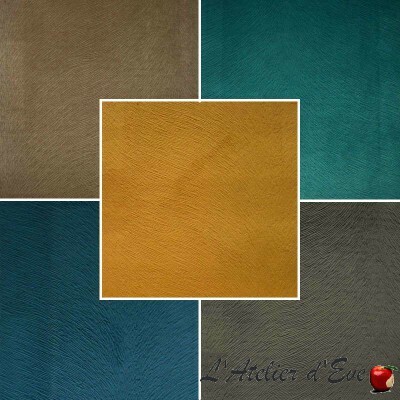 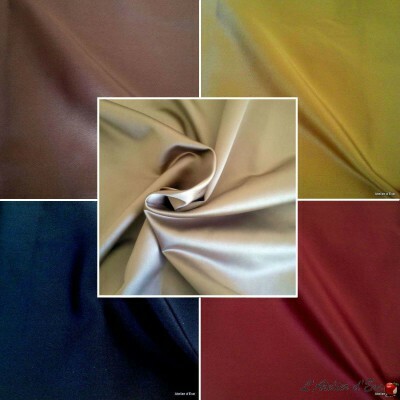 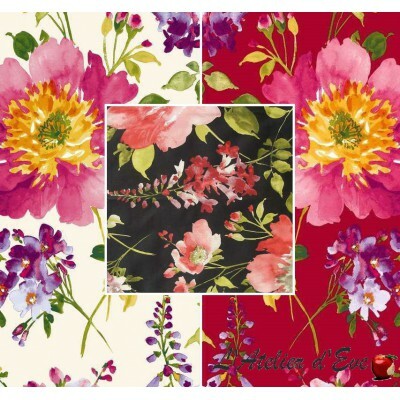 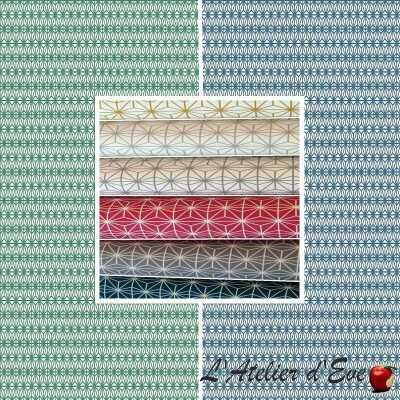 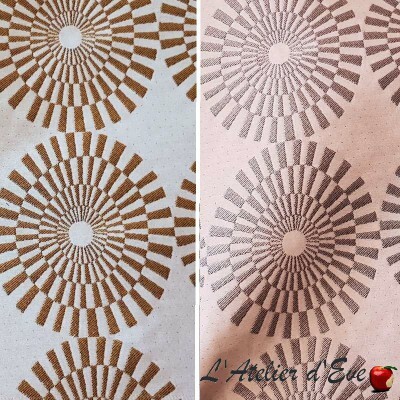 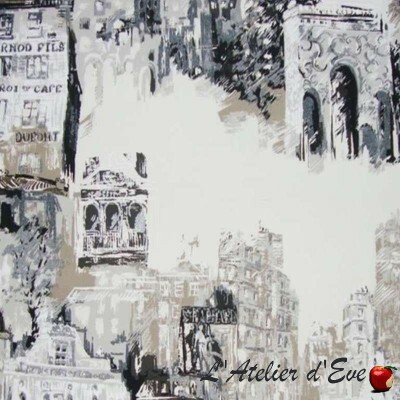 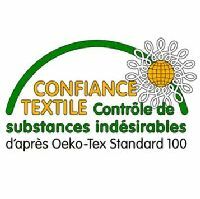 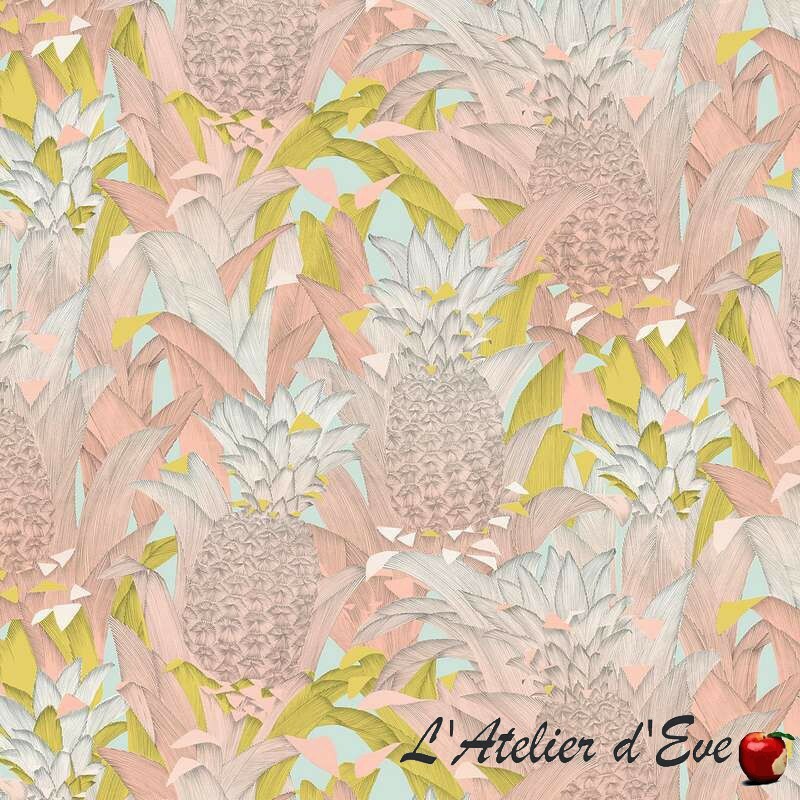 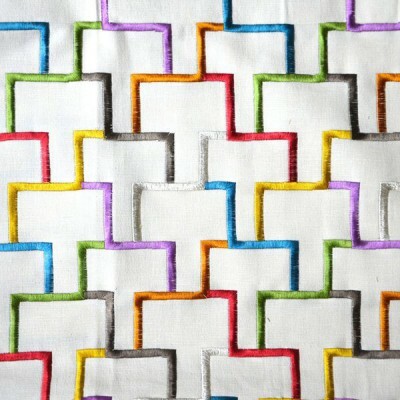 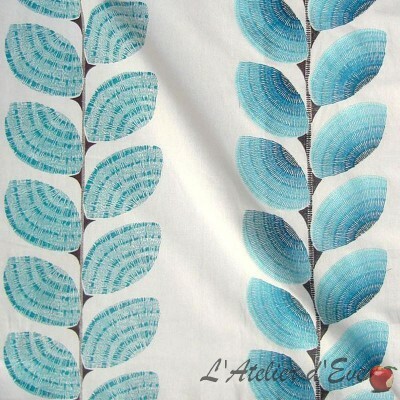 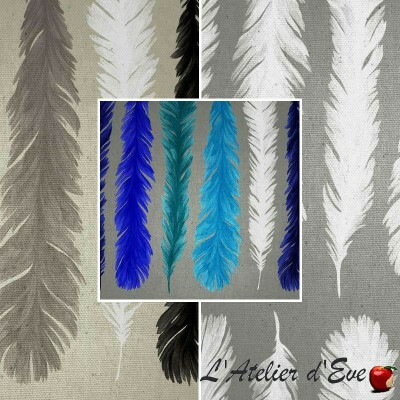 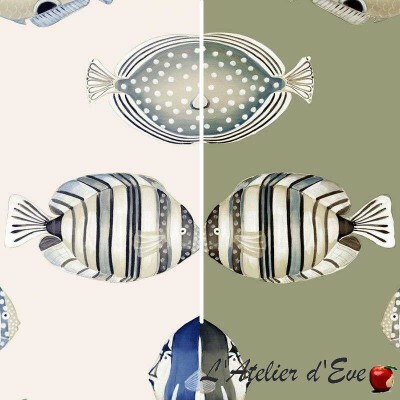 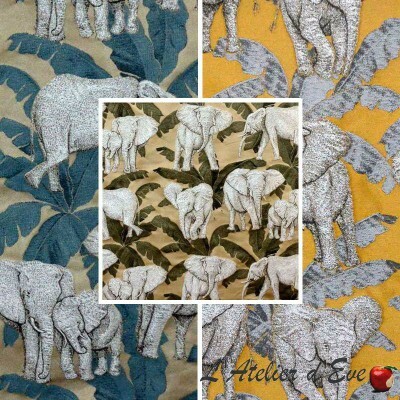 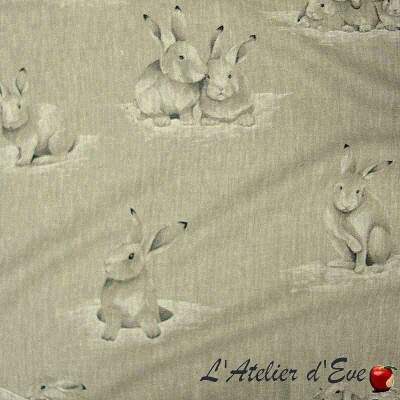 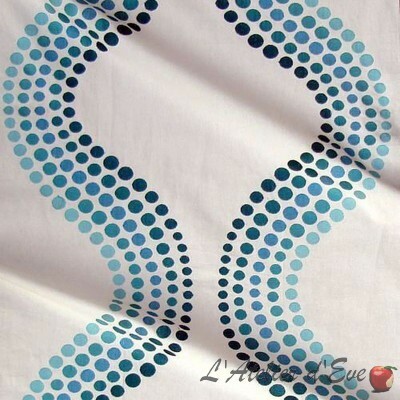 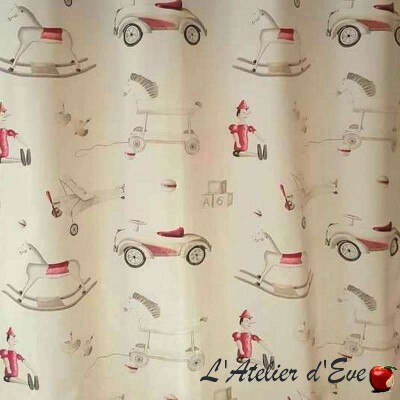 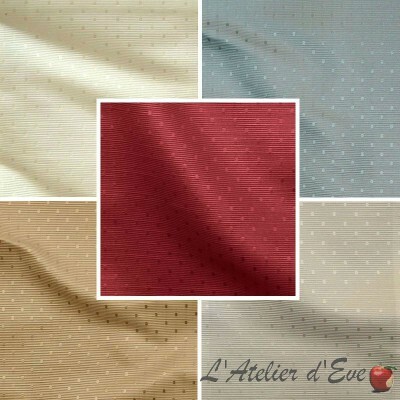 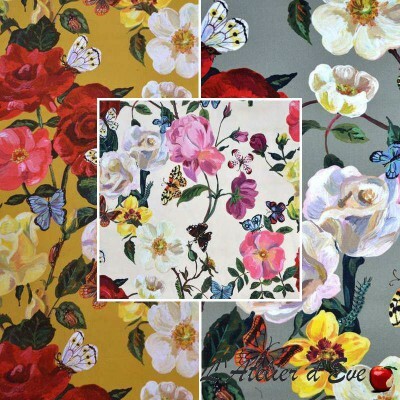 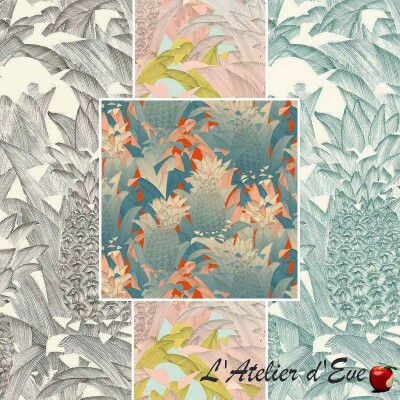 In addition to the "Sweetness" collection, you can coordinate "Tropical Klang" with tissue "Quadratis"
Evedeco is located in Provence, close to Uzès, Nîmes, Avignon, the bridge of Gard, and Montpellier.